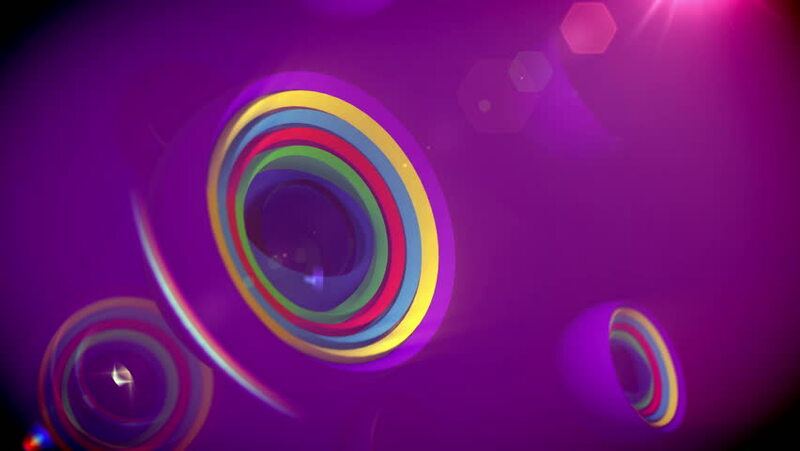 A splendid 3d rendering of nested objects of rainbow colors spinning in a large sphere in the violet background. They create the mood of fun and optimism in seamless loops. 4k00:20Abstract spiral rotating glow lines, computer generated background, 3D rendering background. hd00:06Glowing circular 3D UI element with Alpha Channel. Illuminated geometric circle and sphere shapes transforming in a seamless loop.